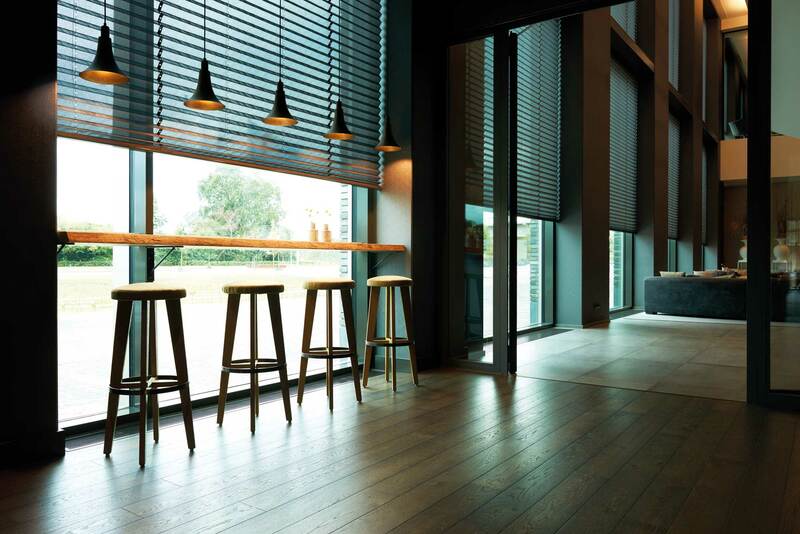 For several spaces of their newly designed hotel in Nijmegen-Lent, Van der Valk was looking for an interior window covering solution that, apart from contributing to energy savings while considering the desired BREEAM-certification, would offer the perfect style, light management and privacy. 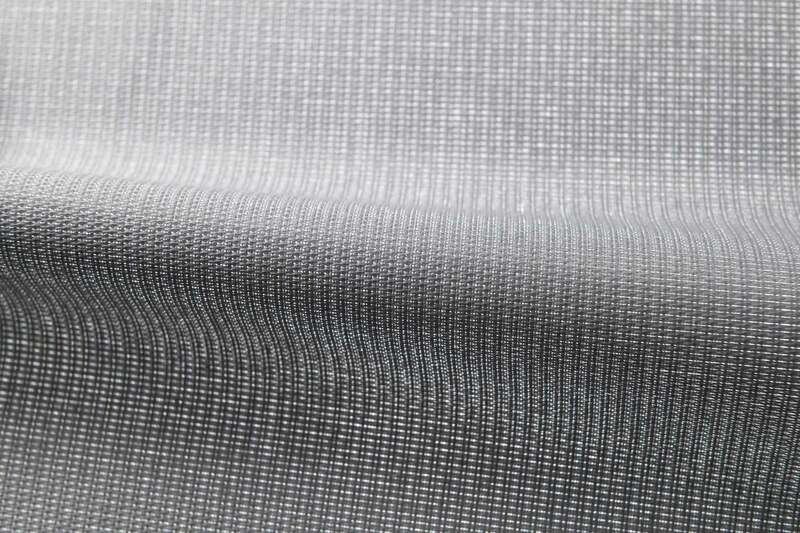 The Coulisse solution consists of motorized XL Pleat shades with metallized backing that reflects sunlight. 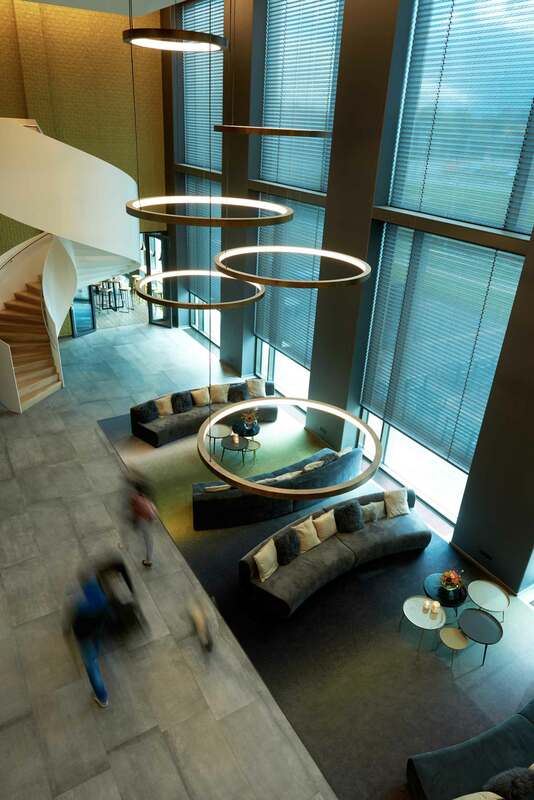 Thanks to their 50mm pleats, the shades create a grand look in the lobby of the hotel. 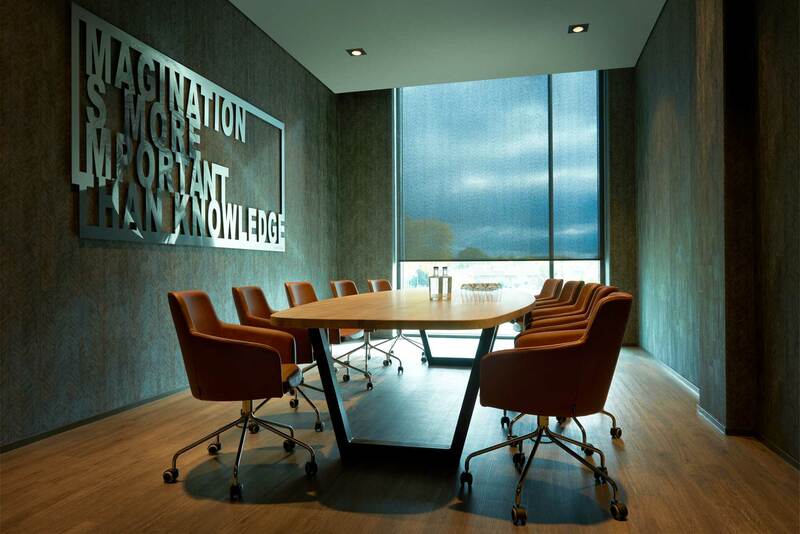 Coulisse motorized Roller shades with Screen fabric were applied in the conference rooms, while the wellness was fitted with Coulisse 50 mm Venetian blinds in perforated aluminium.